If you’re planning to remodel your bathroom, typically means you are looking to update the style (hello dated! ), increase resale value, add functionality, and storage. Simple enough. Right? However, the scope of a project depends on a variety factors — most of all budget. As with most things, there are three levels of bathroom remodeling: good, better and best. Of course, the costs below are all relative and pulled from our experiences and will depend on a variety of factors, including your personal style, how old your home is and what kind of renovations have already been done. For example, remodeling a bathroom from the 90's is going to be a lot different than overhauling one built in the 1940's. Let’s take a look at three different cost ranges for bathroom remodels and common materials for each. Great if: Your budget is limited, obviously. This basic bathroom update is ideal if you’re looking to resell your home but don’t want to spend a ton to make it look nice. What you could get: You will not be able to move major features around, but you can update fixtures and other materials with standard stock products that can be found in the average hardware store. If your space is small, you might even be able to get a specialty vanity designed. Countertops: Laminate countertops are most popular in this price range. Tile: Don’t expect to tile the entire room, but you can likely get a bathtub or shower area done with standard subway tiles, especially if you have any DIY skills. Think about doing a counter backsplash around the vanity, it will add a high-end look at an affordable rate. Walls: Painting the walls is the most affordable choice. Cabinets: Make sure to inspect the interior and look for signs of water damage, especially under the sink. If there are any signs, just replace it. Beats having to do it down the road and tear the room apart again. If your cabinets are in good condition, you might just want to simply paint or reface them. There are lots of off the shelf options, but you will sacrifice quality and lifespan. It is worth talking to a cabinet manufacturer, often they have a standard style that they offer at a competitive price. Lighting, fixtures and finishes: All basic, off-the-shelf products. The best advice we can give for this price range is to splurge on a nice light fixture or a new vanity. Accessorizing will draw the eye more so than the type of tile you have, especially since it is likely that you will put up a shower curtain that hides it all anyway. You can make up for the cheap stock materials by putting focus on the accents. Who to hire: This level of a remodel will largely depend on your DIY skill set, the more aspects you hire out will up your labour costs. If you’re somewhat knowledgeable, you can do it yourself and save your money for that dream vanity or must-have sink and faucet. Great if: You’re doing a remodel for yourself and not because you plan to sell and move soon. You’re limited in the space or footprint, but you’ll still be able to do a lot more with finishes, fixtures and cabinetry. What you could get: Better fixtures, like a toilet or faucets with better flow. New features like flooring, a sink, lighting, hardware, toilet, a vanity and countertop, a framed mirror that matches the vanity and a recessed medicine chest — all of which are better quality than from a big-box store. You can even make a few adjustments to the layout. Countertops: A higher-grade laminate or solid surface are options, you might even find a low-grade granite that works. Plumbing: You can make moderate adjustments to the plumbing, like moving the faucets and sink positions. Lighting Fixtures: You can upgrade the fixtures for ones with quality copper or bronze inside, which will last considerably longer than off-the-shelf units. Tile: At this level you have more color, size and design options. You’ll have the option to do interesting borders and accent tiles, and you can tile the entire space instead of only the shower or bathtub area. Walls: You can get a more creative with materials and do tile walls, ship lap, or bead board for a custom high-end look. Who to hire: You’ll likely have a team that includes a cabinet maker, plumber, drywaller, tiler, painter and others. As you start to get into a larger project scope we recommend consulting with a general contractor who can manage and schedule sub trades realistically and ensure that tasks are completed to British Columbia's building code. Great if: You have the funds, obviously. But at this level, you’re really getting the bathroom you want. Putting money back into your home and making it more enjoyable for you is a great investment. This level is also known as a full gut job. Everything will go away, and you’ll put things where you want. You might move walls or punch out the exterior to increase the space. The shower might go away and a sauna might come in; all-new high-end fixtures, materials, cabinets, lighting and finishes are added. Countertops: A mid to high-grade granite or marble.  Cabinetry: Solid wood construction with custom finishes with decorative accent pieces and custom storage accessories. The bathroom vanity shown here has granite tops with his and hers under-mount sinks and high-end faucets. The vanity includes lots of drawers and pullouts for maximum storage. The pullouts come with custom bins for organizing and the center one has special metal bins for hair dryers and straightening irons. Tile: Natural marble, limestone or granite, all of which are more labor intensive. Plumbing: High-end finishes and parts. Amenities: Steam showers and radiant floor heating. Full tub surrounds. Who to hire: Depending on the scope, you might have an interior designer on board to help guide your vision and selections, engineers if you’re changing the footprint, a general contractor and all sorts of subcontractors, like a carpenter, a plumber, and an electrician. Newer PostThe Ultimate Ensuite Bathroom Makeover!